The last 16 winners of the Gold Cup had previously scored at Grade One level, which narrows down the field significantly if the trend holds true. 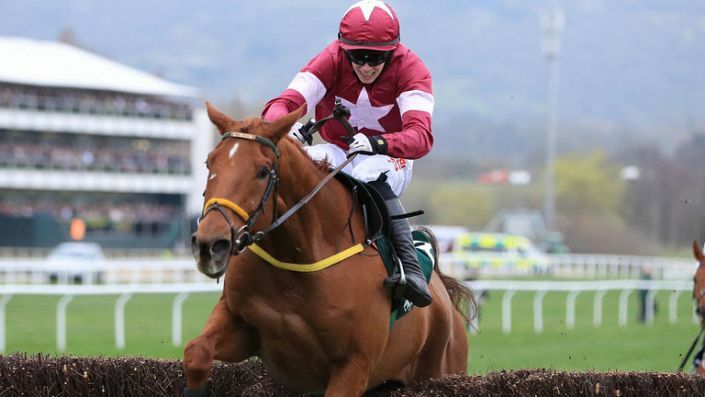 Race Profile: The climax to the Cheltenham Festival, the Gold Cup is the blue riband event in National Hunt racing. Twenty-two fences separate the next champion from immortality. The last 19 winners had all previously scored at Grade One level. 17 of the last 21 winners had been placed at the Festival before. 23 of the last 25 winners were aged between seven and nine. A race full of unexposed juveniles, we look at past trends for help finding the winner. We look at the trends of past Stayers' Hurdle winners in the search of clues for this year's renewal. We look at the trends of past Champion Chase winners for clues towards this year’s renewal. is there anyone who can beat Altior? Presenting Percy followed recent winning trends when scoring 12 months ago. We examine the profile of past RSA Chase winners. Buveur D'Air hasn't been perfect this season but he ticks many of the right boxes as does Apple's Jade who looks the obvious challenger.